﻿Wilson Home Farms offers a truly unique service for Home Gardeners. 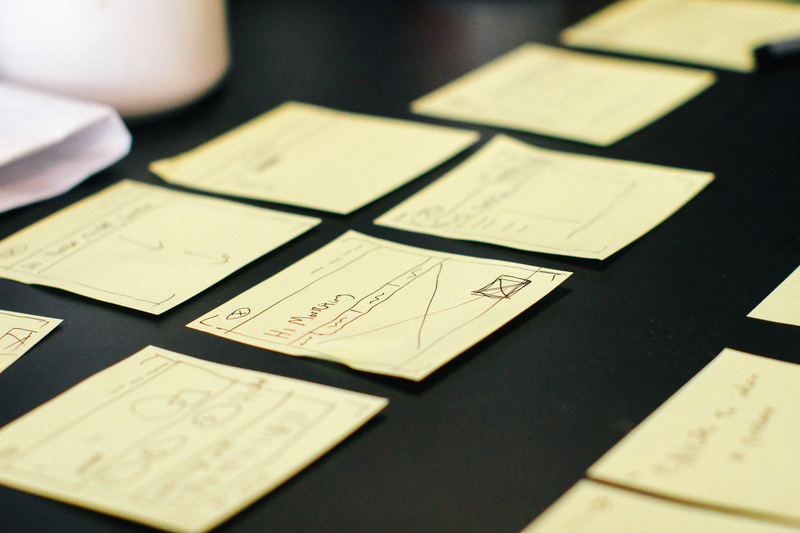 You choose, a-la-cart style, the services you would like to have performed, and at what frequency. 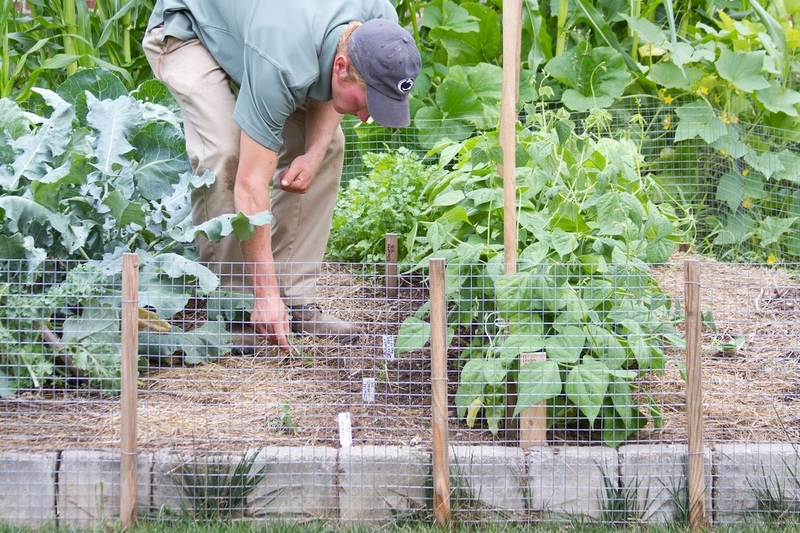 Wilson Home Farms' "Farm Plan Generator" will take your vegetable preferences and turn them into a Farm Plan with planting dates, square foot requirements and estimated yields. 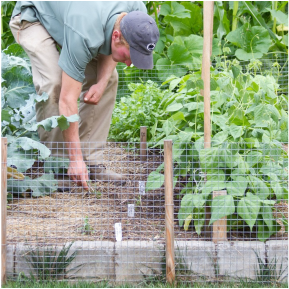 Armed with the information of a farm plan Wilson Home Farms can plant your garden by the schedule it creates. 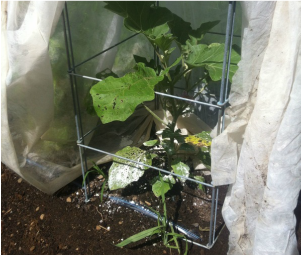 If you picked salad, it will be planted monthly for you, if you selected peppers, they will be planted after the danger of the frost. 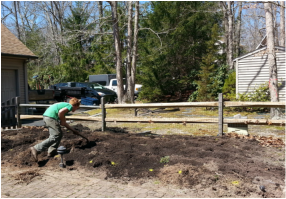 Wilson's Home Farms garden preparation will work your soil the way you want: rototilled or broad forked, amend your soil with the nutrients you select: compost, mushroom soil, and organic fertilizers, and shape your beds how you need them to be shaped. 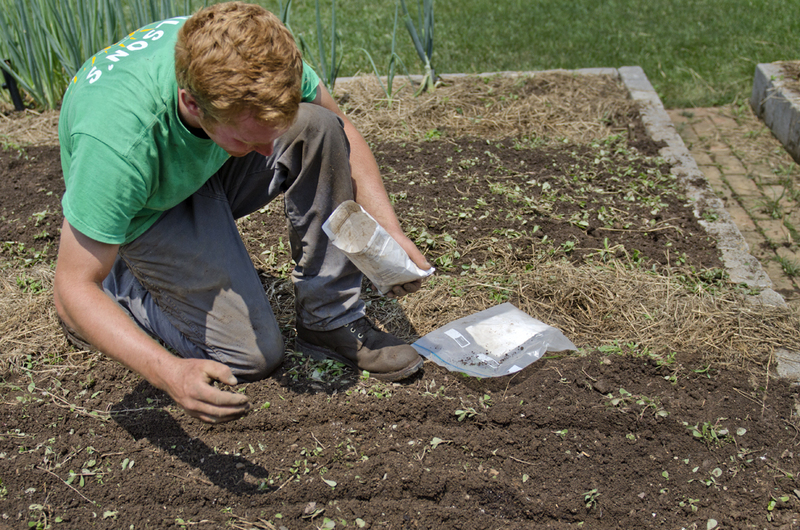 A soil sample will tell us what your vegetable garden, strawberry patch or apple tree needs to thrive. 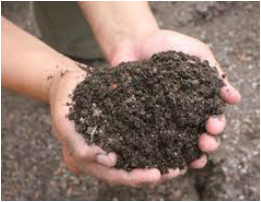 The next step is having these nutrients added to your soil. 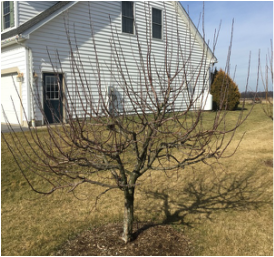 All trees require yearly maintenance: fertilization, pruning, training. Trees may require pest and disease management depending on the season. 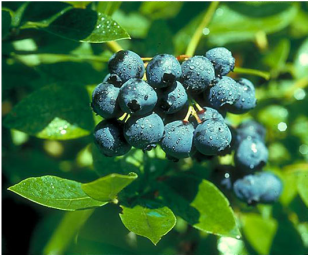 The soil blueberries are in require attention to keep it within the range that they need to thrive. 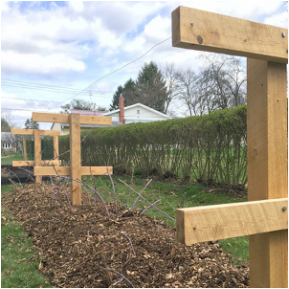 Brambles benefit from fertilization as well as pruning to maintain their vigor. When left unchecked, strawberries will grow into an unmanageable patch. 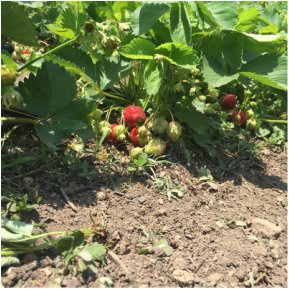 Strawberries benefit from renovation after their harvest season. 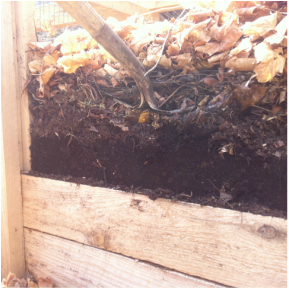 ﻿Home composting keeps your food waste out of the landfill and provides you with a soil amendment that you know the source.